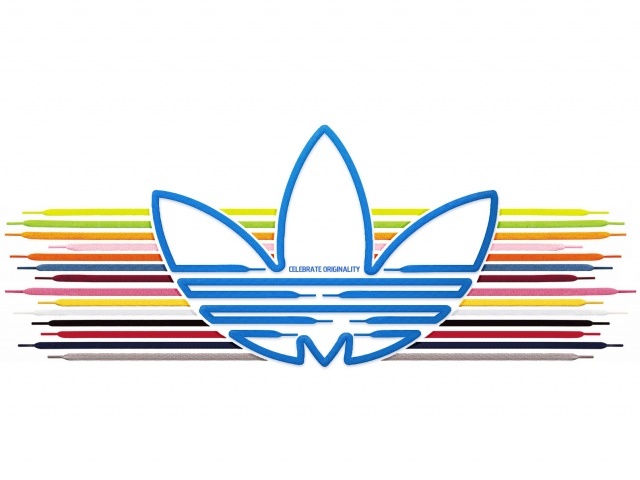 This is a tribute page to legendary adidas Stan Smith shoe. Adidas original approached him to endorse the Haillet shoe in 1971. 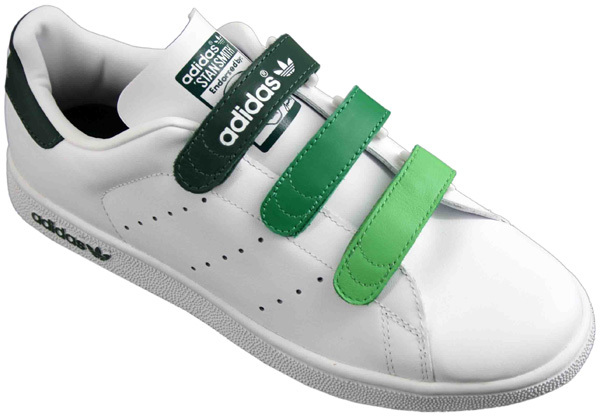 The shoe, usually made with a leather upper, has a simple design and unlike most of the adidas range has no external stripes. Instead there are three rows of perforations in the same pattern. There is a sketched picture of the tennis player on the tongue of the shoe. Adidas re-issued a Stan Smith II version at the turn of the 21st century. Stan Smith 2 has sold over 30 Million pairs since 1971.